Made-in-Russia weapons are much sought after in the world, with many countries keeping a close eye on what Russian armorers have on offer. 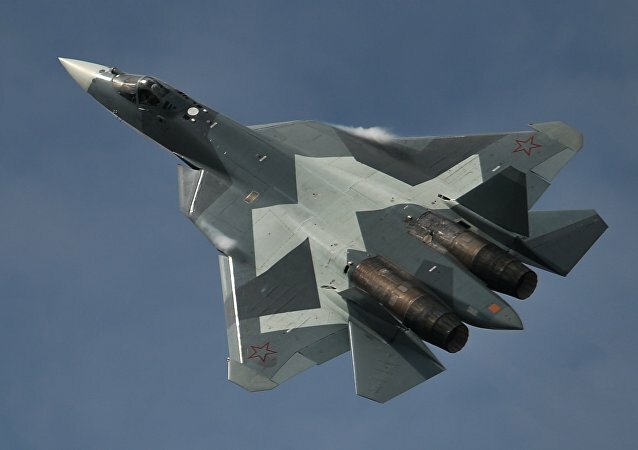 Russia has completed the development of small-caliber ammunition for its fifth generation fighter Su-57 (PAK FA). 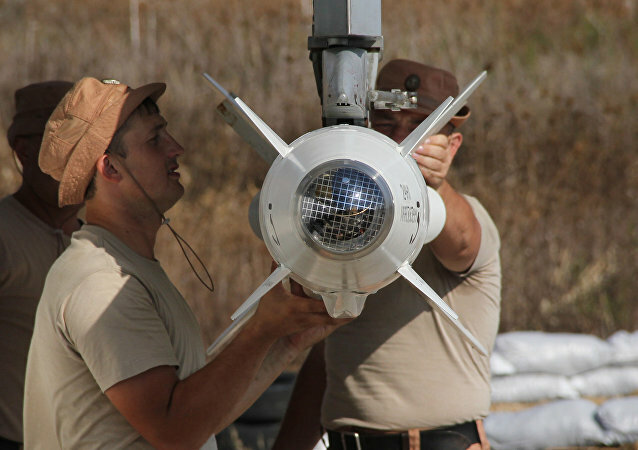 MOSCOW (Sputnik) - A new cluster bomb called Drel (Drill) will be put into service with the Russian Armed Forces in 2018, the director general of the Techmash munition manufacturer said on Tuesday. 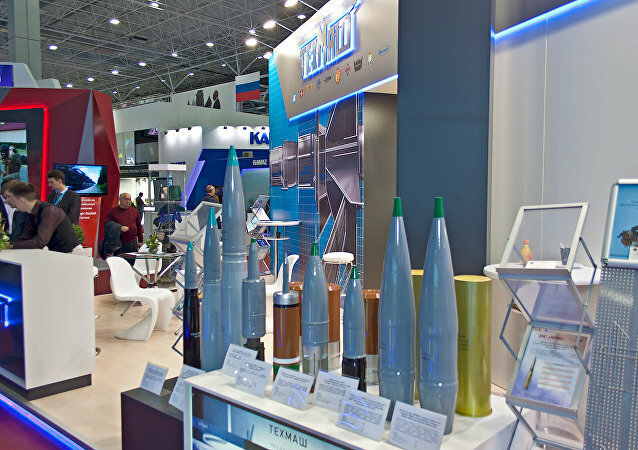 Russian defense manufacturer Techmash presented a new guided anti-submarine munition at the ongoing International Maritime Defense Show 2017 in St. Petersburg. Russia’s Borei, Yasen nuclear missile submarines and Varshavyanka-class diesel-electric subs will be equipped with noise-dumping plates to make them indistinguishable from whales and orcas, Rossiiskaya Gazeta reported. 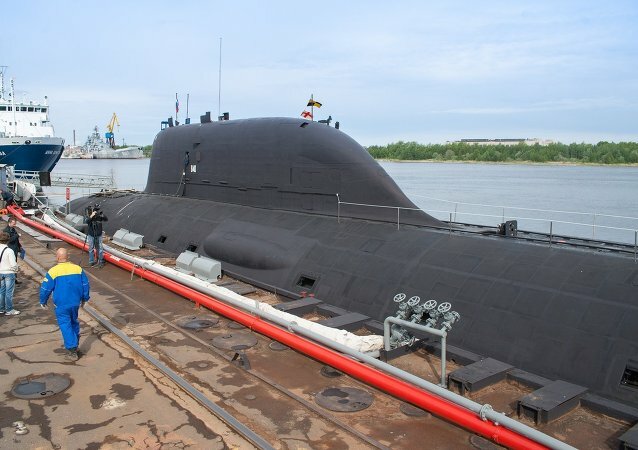 Russia has launched the production of advanced noise absorbing materials for its fourth-generation nuclear submarines, Rossiiskaya Gazeta reported, citing Techmash Concern’s press service in Moscow. 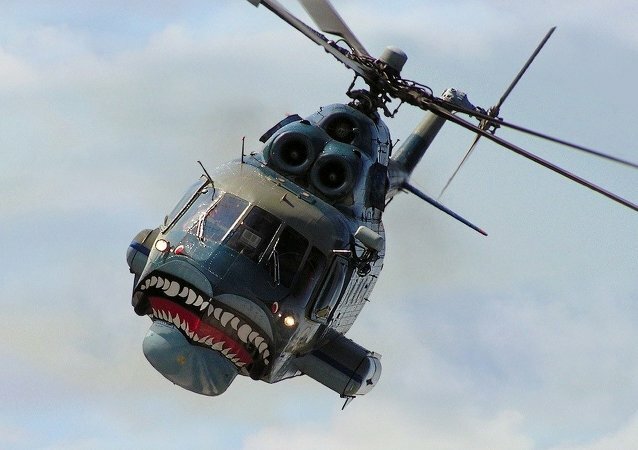 Russia's Techmash is developing a new paint for its Arctic-bound military ships and submarines which feature upgraded stealth characteristics.